How nice has the weather been recently to sit and relax in the garden with a glass of rosé. 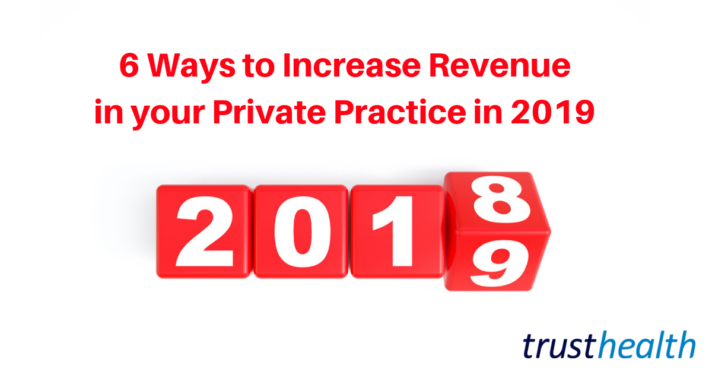 But can you relax when thinking about your private practice? Probably not or you may not be reading this! 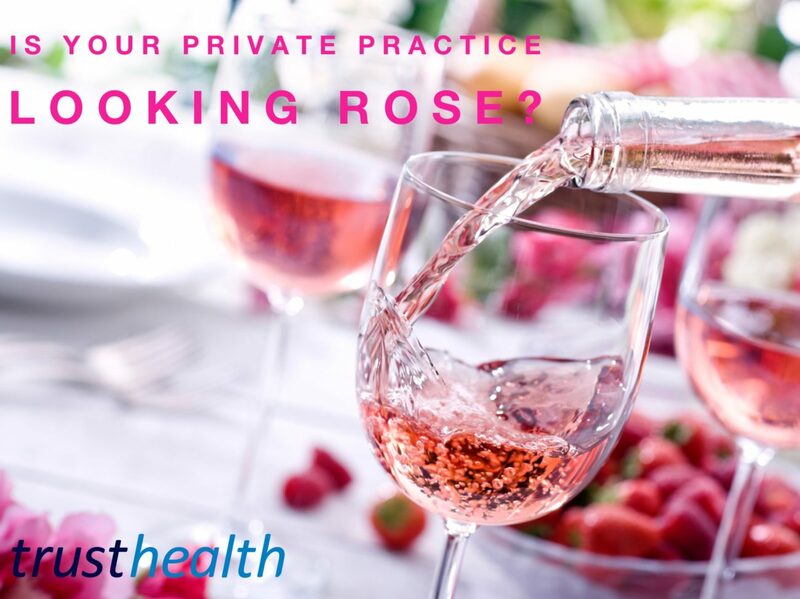 It is a common misconception that when you set up a private practice, patients will be there ready and waiting for you to see. I’m not quite sure why this is the general consensus as it’s obvious really that patients are not sitting waiting in a queue for the moment you decide to start private work – they are instead busy seeing your colleagues. To set up a well-established practice you first need to market yourself and let patients know you are ready and waiting to see them. Patient recommendations will then follow, increasing your footfall further. Marketing of course takes some time to arrange, and the first thing you should pay serious attention to is that your time should to be spent on tasks that only you can do. For example, it’s not going to generate you many new patients if you ask your typist to meet with GPs to talk about treatment options for patients with complex abdominal wall hernias, or if you ask your website designer to write a blog about a posterolateral knee injury – with all due respect they are not consultants so won’t know the answers…..and I’m not sure you want to rely on what they would actually say! SO, what you should be doing is outsourcing as many functions of your newly established private practice as possible. This way you will not be wasting your time on doing things that, quite honestly, plenty of other people can do. Of course they are experts in their own field, but they are in a very different field to you. …you really need to focus your time on elements of your private practice that only you can do. If you have spare time, spend it wisely doing marketing that only you can do, rather than functions of your practice that can be outsourced. 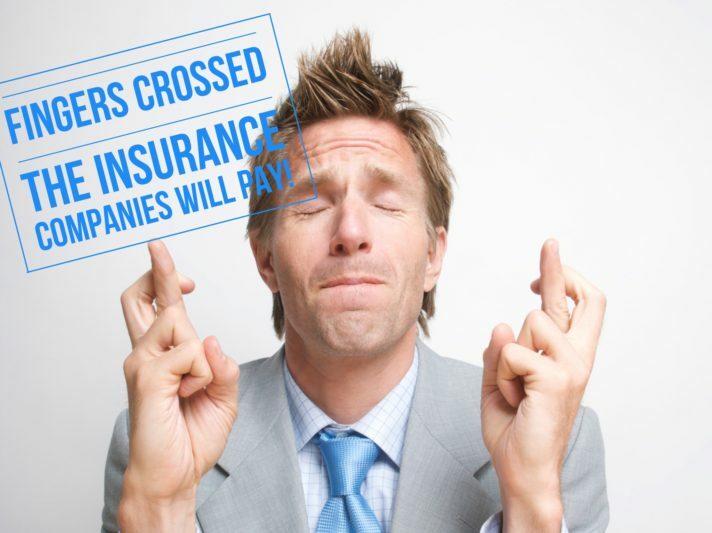 If you need help with your billing – then get in touch here. We offer a fully outsourced solution for you, but we can also work within your own software system, meaning all your data remains in one place. Contact us now and we can talk you through how we can help. Published on 15th June 2018 in Medical Billing, Trust Health News. 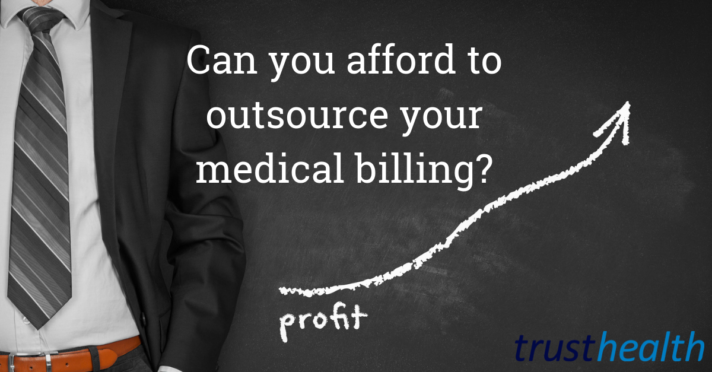 Can you afford to outsource your medical billing?